A shoulder injury is one of the biggest wrenches thrown into an athlete's training program. Follow these tips to return safely back to sports after your shoulder injury. Which Shoulder Brace is Right for Me? 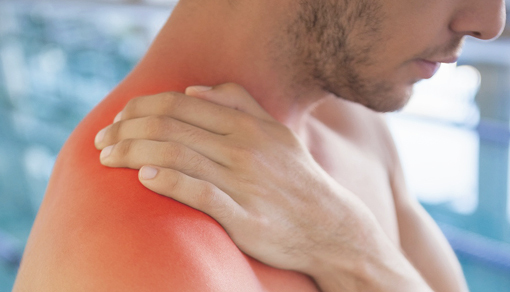 You Injured Your Rotator Cuff, Now What? Shoulder Instability: What is it? 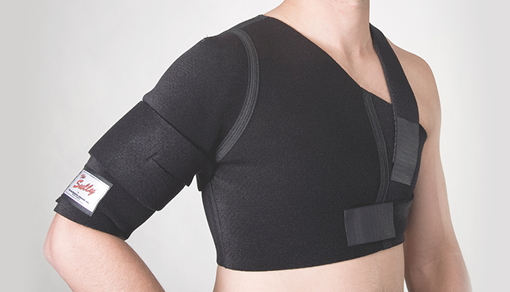 Need A Shoulder Brace for Shoulder Pain?